The last we heard from Italy's Alchemy was 2016's Never Too Late. 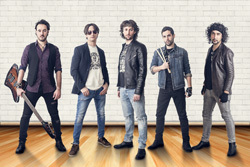 Since then the band has been busy, touring in their native Italy and surrounding countries where they have shared stages with Don Airey, Sandness, and Hell In The Club, to name a few. In the last year, Alchemy has huddled in the studio working on their sophomore release, Dyadic which arrives later this month. With the previous album, Alchemy seemed unsure of their musical style, striving mostly for melodic heavy metal. 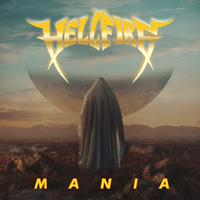 Now the band has refined their sound to straight AOR melodic hard rock, yet with symphonic textures. Some metal edge remains with sharp guitar riffs and a big beat. However, with one listen, you can tell they worked hard to make songs with a large musical presence notably with stronger guitar lines, a tighter rhythm section, more vibrant keyboards, and bigger vocal arrangements. You'll find that last characteristic looming large within Endless Quest and What It Takes. As for other songs, you'll find some mighty big beat rockers with Nuketown, Day By Day, and Take Another Shot. Impressive drums lead and guide the riff rocker Prisoner. With a healthy pace and solid groove, Alchemy develops the catchy Hero in an AOR wrapper for a fine arena ready anthem. Ballads arrive with What It Takes and Goodbye, both featuring some skillful piano lines and epic soaring solos in a symphonic wrapper. All in all, with Dyadic, Alchemy has out done themselves for their second album. 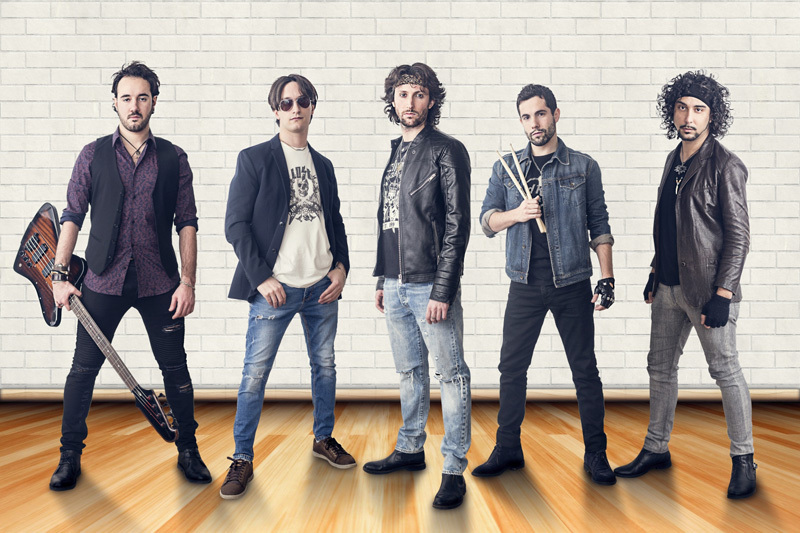 Showing fine musical maturity and creativity, Alchemy has delivered a fine and entertaining album of AOR melodic hard rock. Recommended. 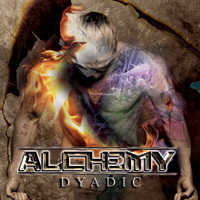 With Dyadic, Alchemy has out done themselves for their second album. Showing fine musical maturity and creativity, Alchemy has delivered a fine and entertaining album of AOR melodic hard rock. Recommended.